“Mrs. 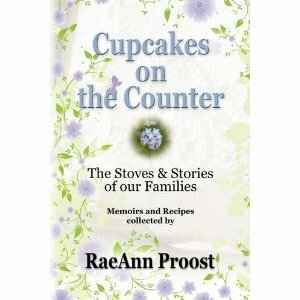 Schwarz” in Cupcakes on the Counter: The Stoves & Stories of our Families, a collection of memoirs and recipes edited by RaeAnn Proost, June 2009. 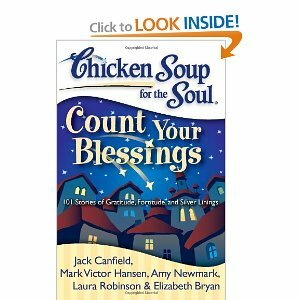 “The Ten Best Things“ in Chicken Soup for the Soul: Count Your Blessings, November 2009. 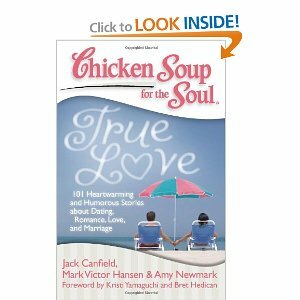 “Decisions“, in Chicken Soup for the Soul: True Love, December 2009. 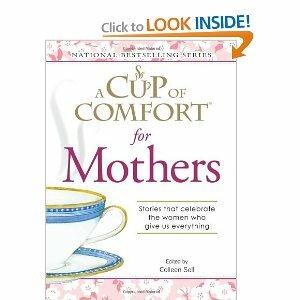 “The Tao of Laundry“, in A Cup of Comfort for Mothers, February 2010. “The Best of All Worlds”, in Women Reinvented: True Stories of Empowerment and Change, July 2010. 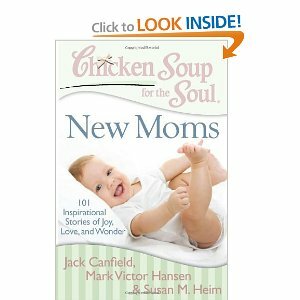 “Expert Advice”, in Chicken Soup for the Soul: New Moms, March 2011. 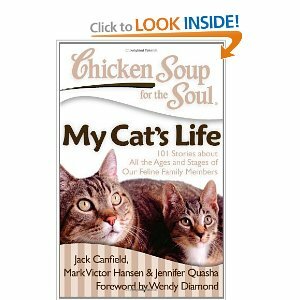 “Taken By Storm”, in Chicken Soup for the Soul: My Cat’s Life, April 2011. 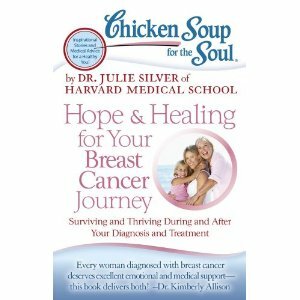 “The Healing Pen”, in Chicken Soup for the Soul: Hope and Healing for Your Breast Cancer Journey, September 2012. “Sky Watching”, to appear in Our Portland Story, Volume Two, 2013.